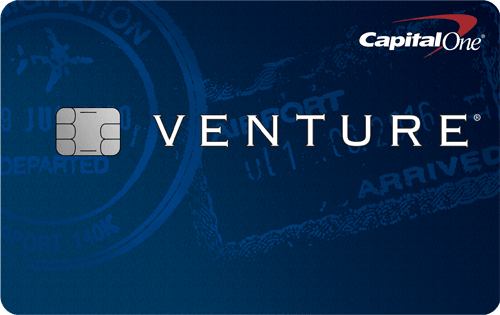 Visa card is the most accepted payment card worldwide and comes with great perks. 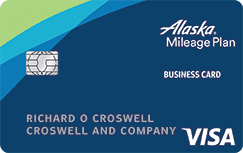 With a visa credit card, you are protected by Visa’s auto rental collision damage waiver, Visa’s zero liability policy which could protect you from unauthorized purchases, lost luggage reimbursement, roadside dispatch, travel and emergency assistance services, travel accident insurance, and much more. 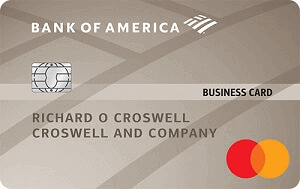 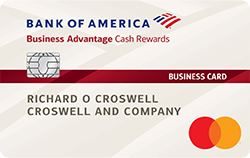 View our Cardholder Agreement located at the bottom of the application page for details of the card.